Surfboats are oar-driven boats designed to enter the ocean from the beach. They're traditionally used in lifesaving or rescue missions, when the fastest access to victims is via the beach. 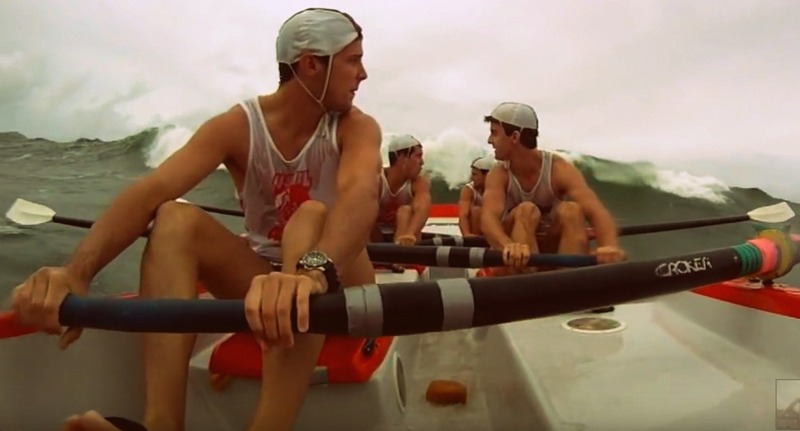 In competition, the crew comprises four rowers, and a sweep who controls the direction. How Much Does a Surfboat Cost?